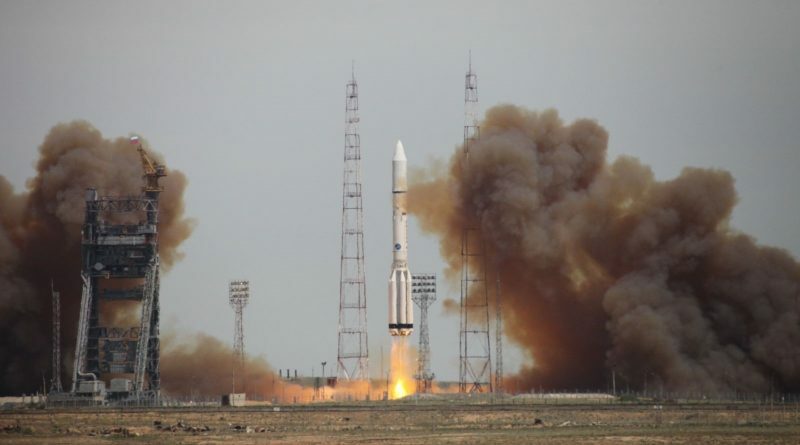 Thursday’s Proton-M launch with the Intelsat 31 communications satellite dodged a bullet when the second stage of the workhorse suffered an engine-related problem in the last seconds of its burn, creating a performance shortfall that is likely to remain without consequences for the satellite payload. 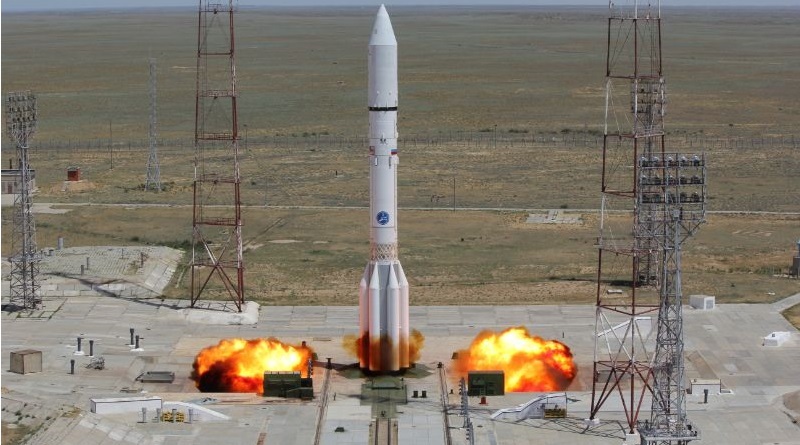 Russia’s Proton-M rocket leaps from its Baikonur Launch Pad, embarking on a long mission to deliver the Intelsat 31 communications satellite. 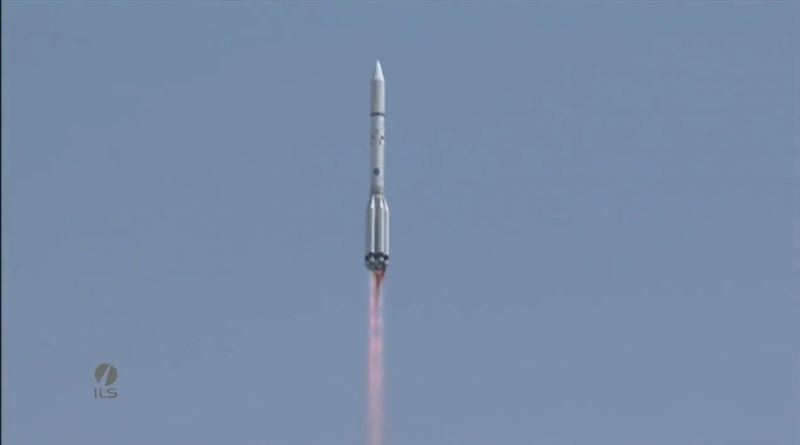 Russia’s Proton-M heavy-lift workhorse arced into sunny skies over the Baikonur Cosmodrome on Thursday, starting an all-day ascent mission to deliver the Intelsat 31 satellite to a highly elliptical orbit around Earth. 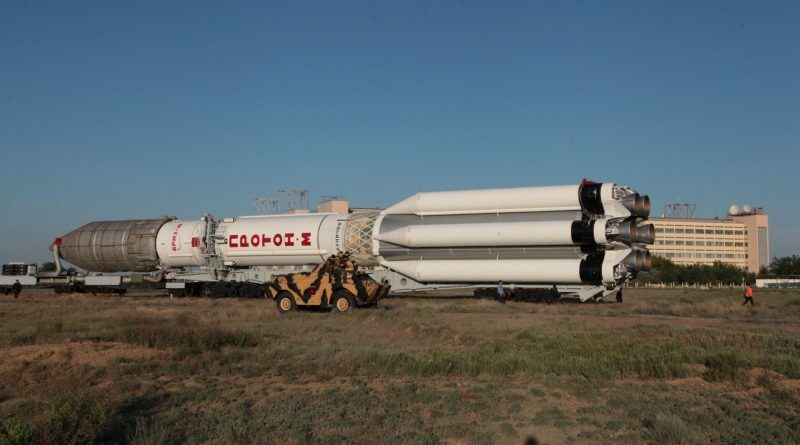 A Proton-M rocket was rolled to its Baikonur launch pad on Sunday ahead of a Wednesday liftoff with the Intelsat 31 communications satellite. 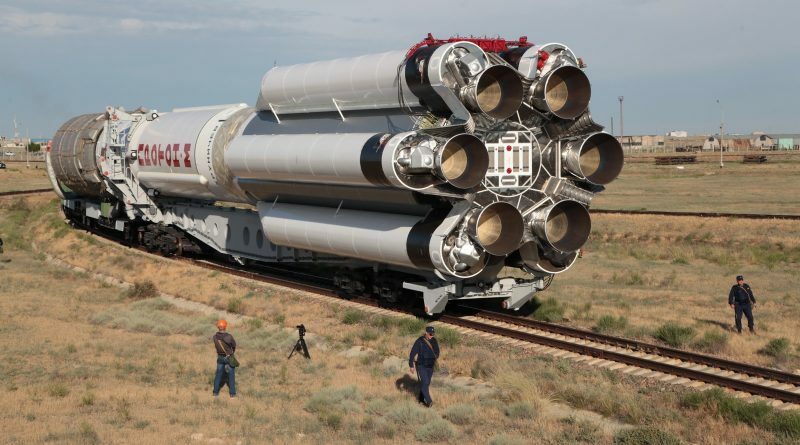 Russia’s Proton-M heavy-lift rocket rolls to the launch pad at Site 81/24 from where it will begin a long orbital delivery of 15 and a half hours to loft the Intelsat 31 spacecraft into a highly elliptical orbit.